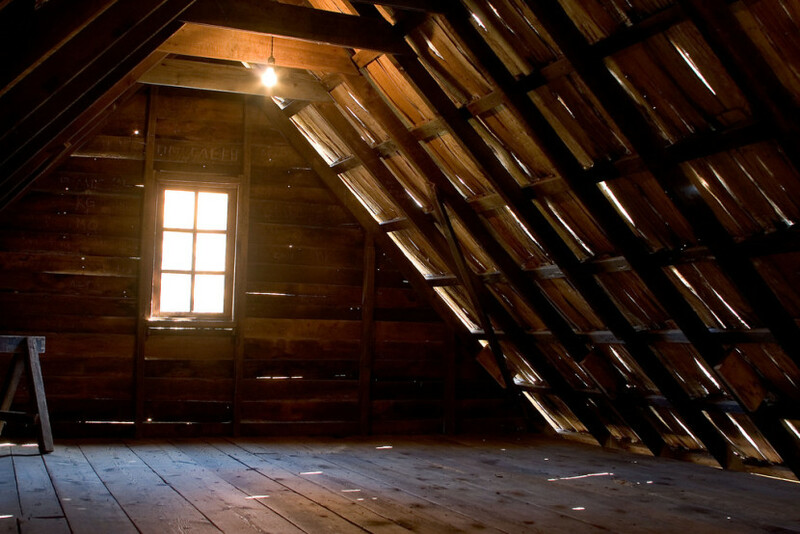 I initially contacted Amanda to take a look at our unfinished attic space. We were struggling to make the layout in our 1910 farmhouse-style home work with our growing family. As we stood in the raw space, examining the rafter layout and roof structure, she outlined some of the issues and limitations of converting the attic. We walked the rest of the house and discussed the possibilities to add on or renovate. Ultimately, she connected us with an architectural designer that she did design work with and together they did a full fit-study of the home with several addition/renovation options. This process made it clear that actually our best and cheapest option was to buy a new home instead! If I hadn’t started the process with Amanda, we still might be trying to shoehorn ourselves into a box that just did not work for us. Amanda was very pleasant and straight-forward to work with. Her clear explanations helped us understand the challenges, and she really listened to what we were looking for before she made suggestions. Her input was invaluable and we hope to hire her again for future planning in our new house.